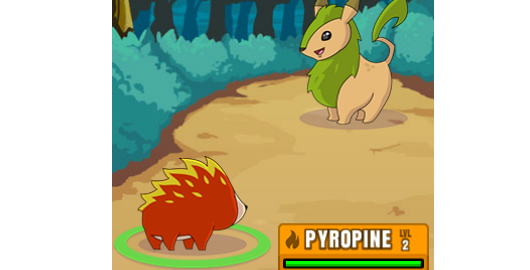 Dynamons Evolution is the MMO version of the Dynamons series. 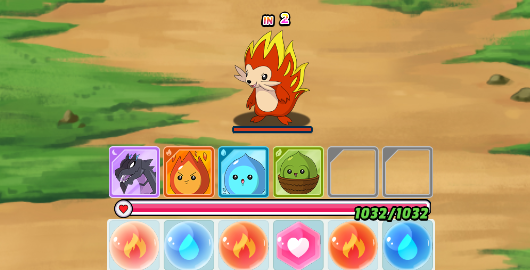 This game uses match-3 element in battle, but you can move the element freely across the grid. Acquire new Dynamons and become the best Dynamons Captain in the world!